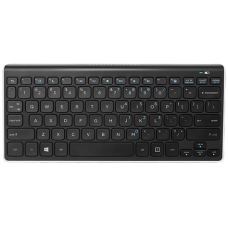 The HP Wireless Keyboard and Mouse places advanced functionality and ease of operation at your fingertips. 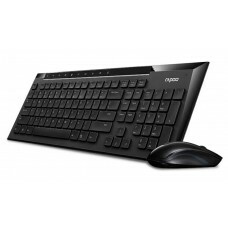 Stop hiding wires and regain a clutter-free work space with a cordless keyboard, cordless laser mouse and USB wireless receiver in a single package – built with the environment in mind. 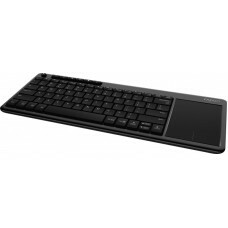 Wireless Keyboard - Enjoy lower-placed keys for a modern design and new functions, including Sleep and Multimedia Keys. 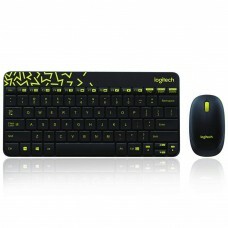 Wireless Laser Mouse - High-resolution laser technology and 1000dpi help ensure smooth and accurate cursor control. 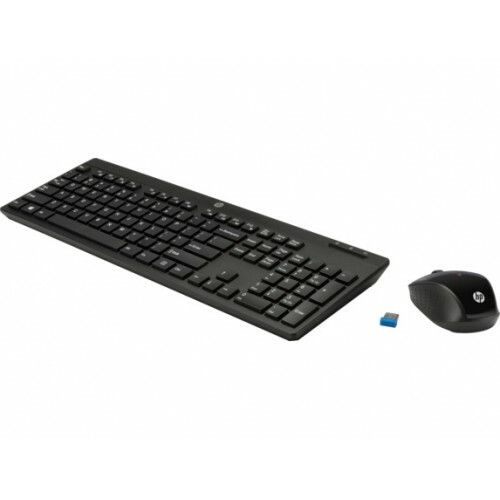 USB Wireless Receiver - Each receiver responds to only a particular keyboard and mouse, permitting multiple cordless systems in a single office without interference.